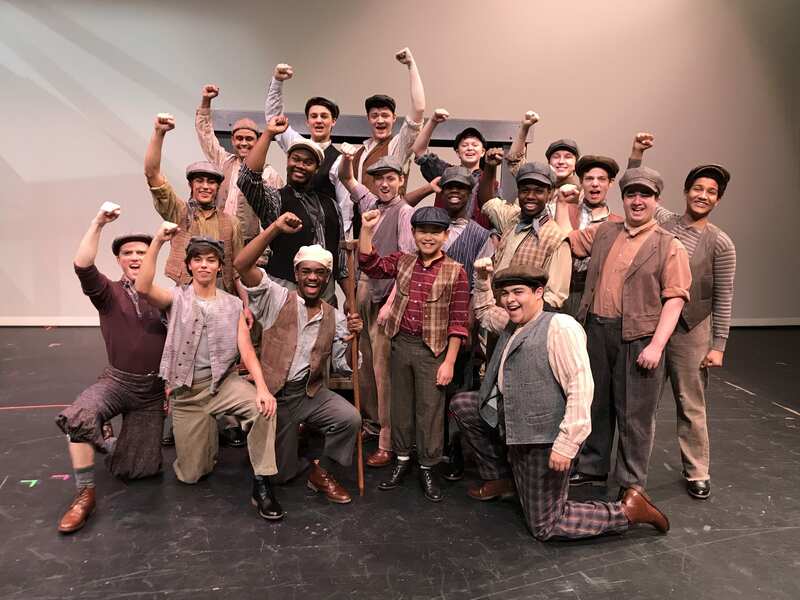 CPCC Summer Theatre 2018 opens Disney’s Newsies July 13th at 7:30pm in the Halton Theatre. Performances run through July 21st. For details visit tix.cpcc.edu. Call the SunTrust Box office at 704-330-6534 or get your tickets at the door. Order Tickets for CPCC Summer Theatre 2018. Single Tickets and Season Tickets available at tix.cpcc.edu or call the SunTrust Box Office at 704-330-6534. CPCC Summer Theatre is holding auditions for all 5 shows of Summer Theatre ’18 on February 17th from 9:00am to 3:pm in the Halton Theatre. Auditions are by appointment only. Appointments can be made by phone or email staring February 1st. We are looking for actors to be in the Resident Acting Company (4 of 5 shows), actors to be in individual shows, and for interns to appear in one or two shows and work backstage. 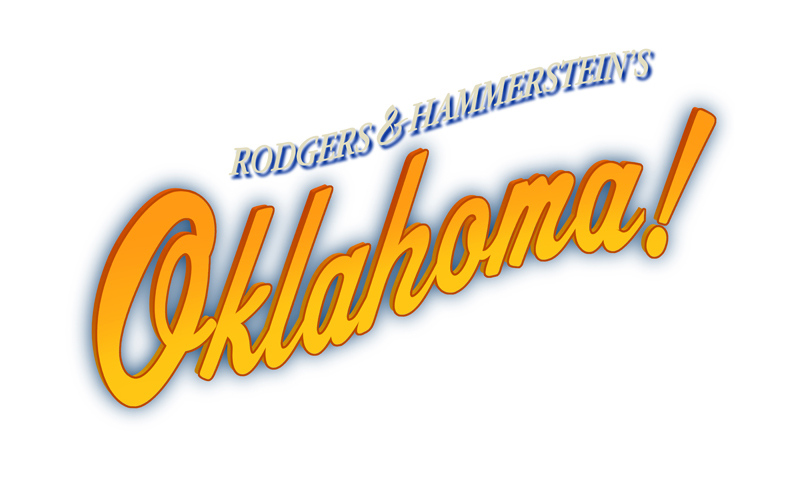 For Oklahoma actors will need to be available starting April 15th through June 9th in the evenings. Actors for Grease rehearse May 28 – June 23 during the day. 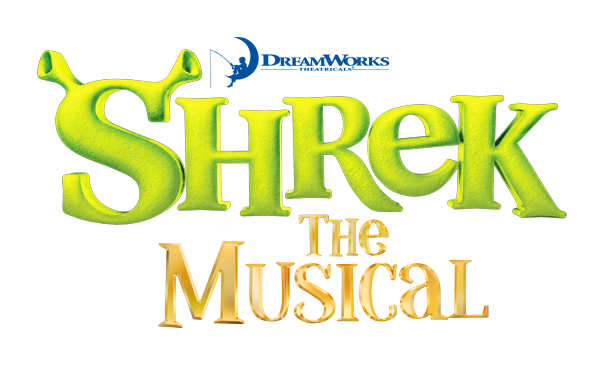 Shrek, TYA and The Mousetrap rehearse June 11 to July 8 in the daytime. Disney’s Newsies will rehearse in the evenings and afternoons from June 25th to July 21st.. All shows except Oklahoma are basically 4 week commitments. You do not have to be a current CPCC student to audition. All genders and ethnicities are encouraged to audition. Resident Acting Company actors are paid $375.00 a week. Actors who are in for just one show are paid on a per show basis: Principals – $975.00, Supporting Roles- $675.00 and Cameo/Chorus roles $475.00. Interns are unpaid. All non-intern actors receive college credit for each show in which they participate. The contract gives the specifics on performance dates, roles and other duties. It contains the standard two week’s notice clause. The Resident Acting Company will be signed to a nine week period of employment that begins May 21st and ends July 21st. Individual show acting contracts are for a 4 week rehearsal/performance period except for Oklahoma which is for eight weeks. Generally there is a morning and an afternoon rehearsal period. No rehearsal will take place before 9:30am and there will be no rehearsal after an evening performance. The performance schedule will not exceed six shows in a week. Breaks are in accordance with Equity standards. We try to keep the schedule somewhat flexible. On most occasions rehearsals occur in the mornings and afternoons. The first and last show require evening rehearsals. The amount of time needed is determined by the talents of cast/directors and the ease/difficulty of the show, etc. All actors are required to participate in the strike of all shows. As the summer progresses, less time is needed. During the final week, daytimes are relatively free. We hold two auditions/interviews each year. One is at Halton Theatre in Charlotte on February 17th and the other at SETC in Mobile, AL in early March. We will start to hire locally within a few days of the first audition. Within a few days after the SETC auditions, we contact via phone those we wish to hire from that audition. Hopefully by mid-March we will have organized most of our actors for the season. We ask you to hold options open for at least until that time. Due to the large numbers of people that we see at these auditions it is impossible for us to contact everyone who auditions. Most actors in the Resident Acting Company are cast at least two major roles. Actors brought in for an individual show can be cast in leads, supporting or chorus roles. Roles are stipulated by the contract offered. An actor may be asked to assume a better role if casting changes but is never asked to take a lesser role than stipulated. This is our 45th season of successful operation. We are located on Central Piedmont Community College’s Central Campus. CPCC is one of the largest community colleges in the state system and located in the state’s largest city. The recipient of countless awards, CPCC Summer Theatre works in the Halton Theater and Pease Auditorium which seats 1000 seats and 482 respectively. Acoustically sharp and fully equipped with a state of the art sound system and computerized lighting system, the Halton stage a proscenium theatre that is 50 feet wide and 40 feet deep while Pease Auditorium is a modified proscenium that is 29 feet deep and 50 feet wide. We use a fully professional orchestra. Our Costume and Scene shops are fully equipped and adjoin the stage. The audience is very loyal; we frequently play for sold out houses. Last year we played to over 26,000 patrons. Why choose CPCC Summer Theatre? Air-conditioned rehearsal halls and theatre with proper dance floors. Thanks for considering CPCC Summer Theatre. Visit our website at blogs.cpcc.edu/theatre for more info.